Writing in a Steam post, Bluehole said that fifteen people are suspected for creating and selling hacking programs affecting popular PlayerUnknown's Battlegrounds. 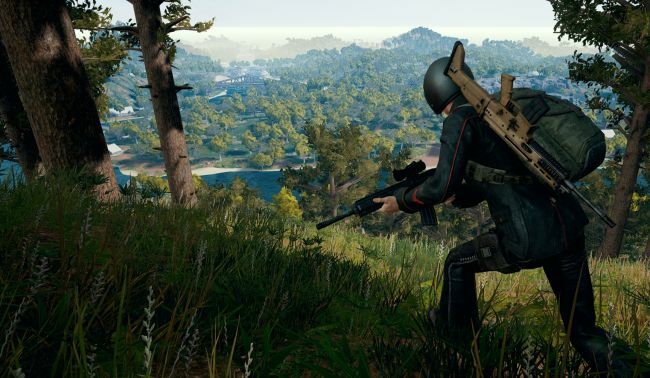 All have been arrested and fined with a total of $5.1m, developer Bluehole has confirmed. Other accused are still being investigated, and that in the cases for those arrested, cheating programs included some kind of malicious code designed to steal user information. Here is the statement from local authorities regarding this case: "15 major suspects including 'OMG', 'FL', '火狐', '须弥' and '炎黄' were arrested for developing hack programs, hosting marketplaces for hack programs, and brokering transactions. Currently the suspects have been fined approximately 30m RNB ($5.1m USD). Other suspects related to this case are still being investigated.